Wireless charging is undeniably convenient, but fast it is not. With wired charging getting even faster thanks to Qualcomm-based Quick Charge technology, sometimes it just makes more sense to plug your device in. Maybe that's about to change, though. 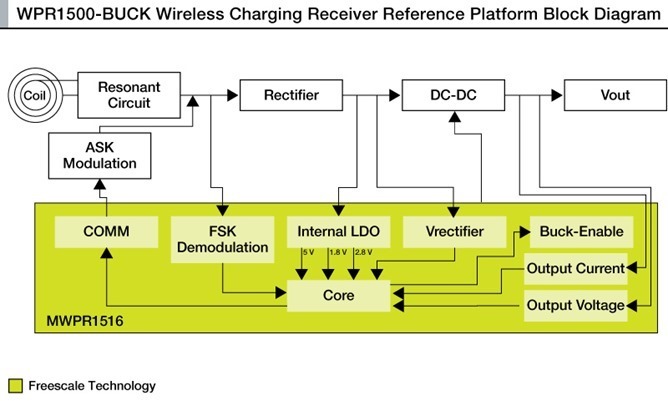 Freescale Semiconductor says it has a new wireless charging chip that can triple current limits on power transfer. Freescale makes various bits of silicon for OEMs to integrate into devices. You've probably got a few Freescale chips around the house, in fact. 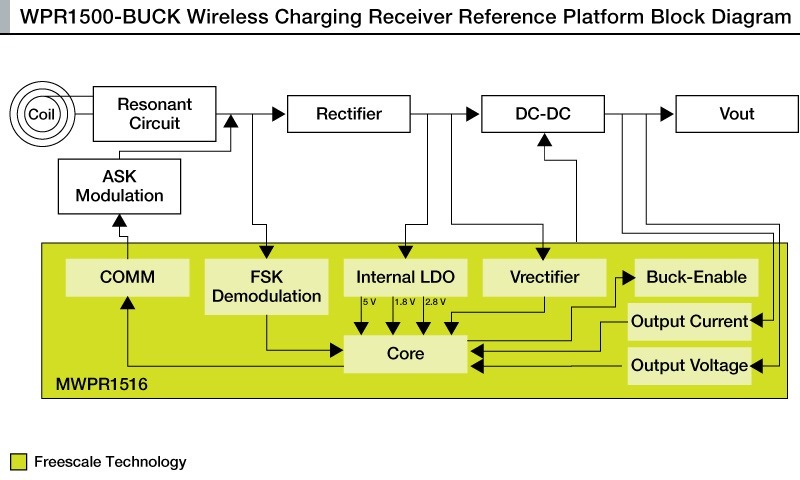 The new wireless charging circuits are capable of ramping up to 15W of power, but only if you have compatible hardware. It's a lot like Quick Charge 2.0 in that regard—you need a new device with support for 15W wireless charging to enjoy the advantages. If OEMs get on board with this, you could end up with a device that charges on a Qi pad as fast as one plugged into the wall with Quick Charge 2.0 (15W vs. 14W). The reference designs will go out to OEMs in early 2015, so it'll be at least a few more months before it hits consumer products. OEMs will be able to rebrand the chips and use them in a variety of standards, not just Qi.